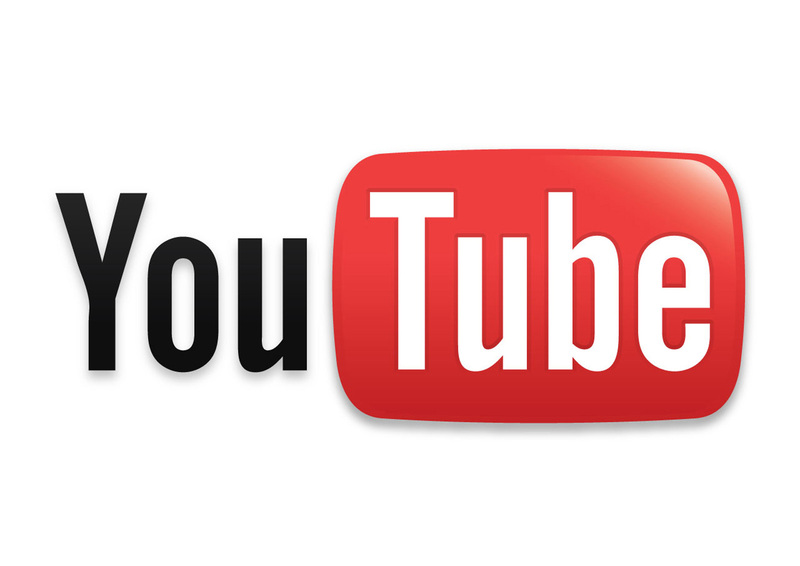 I've been asked to put together a tutorial so here it comes! 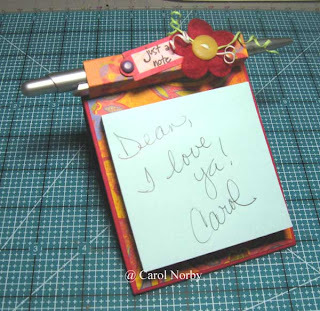 Here's another holder that I adjusted so that it is easier to replace the note pad when one is used up. 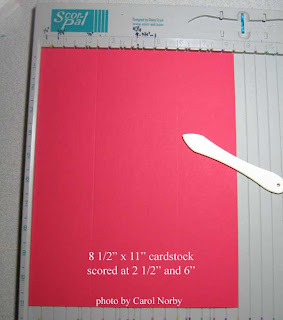 I cut my cardstock to 8 1/2" x 11" and scored at 2 1/2" and 6" as shown. 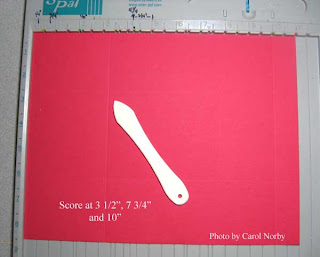 I turned my cardstock and scored at 3 1/2", 7 3/4" (move left side of paper to 1/4" and score at 8"), and 10". 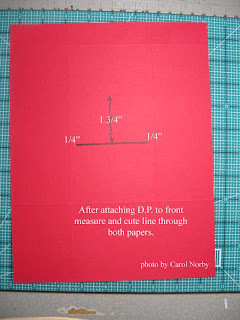 Now cut a piece of designer paper to 3 3/8" x 4 3/8". Attach this to the front center. It will be on the front side of the marked section shown below. Mark 1 3/4" down from center panel top score line and 1/4" in on each side as shown. Use your kraft knife and cut a slit through both papers. I reinforced my cut with scotch tape before cutting. 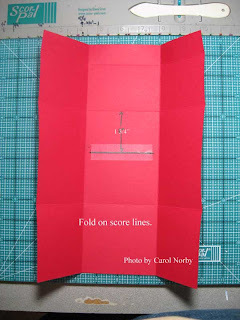 Fold on all score lines. Use your bone folder to get good, crisp folds. 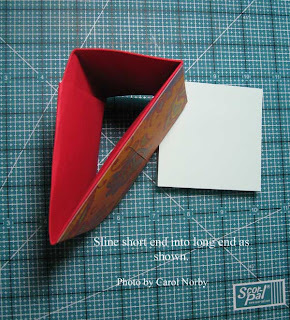 Tuck the short end into the long end to form a triangle as show. I did not use any adhesive here as it holds quite well. 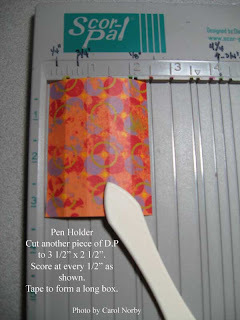 Create the pen holder by cutting another piece of D.P. to 3 1/2" x 2 1/2" and score every 1/2". Adhere a flap to make a box and adhere to top of note holder as shown in first picture. Embellish! You can make a matching pen to complete the look. Now, let's see you make one!! 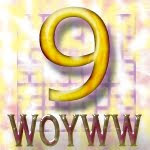 If you're one of my downline or a customer I would love to post a picture of yours on my blog!! I like it...I am going to try it if time permits! Thanks Carol! 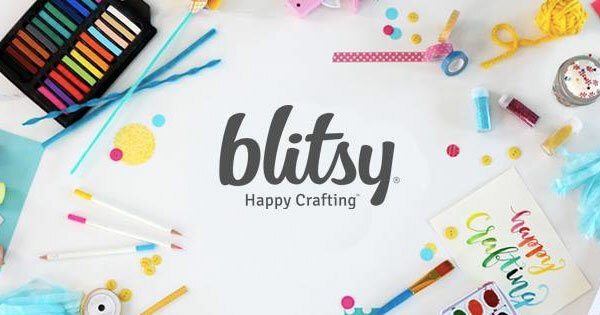 Great project, GREAT tutorial! TFS!! !